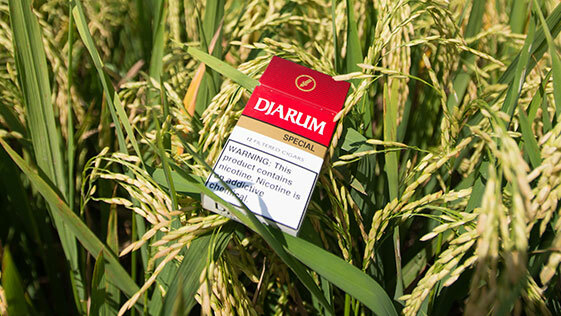 Today Djarum is enjoyed on five continents—one of the top 10 cigar brands in America. The legacy of Haji Jamhari, Nitisemito and Oei Wie Gwan live on in the spirit of Djarum. Copyright 2019 Djarum | All Rights Reserved | Distributed by Kretek International, Inc.